When most people think about a destination wedding, they think beach! And we’re the first to admit that we love a good beach wedding, but that’s not the only place to host a destination wedding. My own city of Seattle is a great spot! You have lots of water views, mountains and gorgeous evergreen trees. Whatever your style is, there are thousands of breathtaking views to choose from. For our Texas followers, don’t expect TexMex, but the seafood, coffee and Thai food are definitely on point! Nothing beats an afternoon of walking through this famous market and breathing in that Puget Sound air. You can hop on a ferry to visit several local islands. 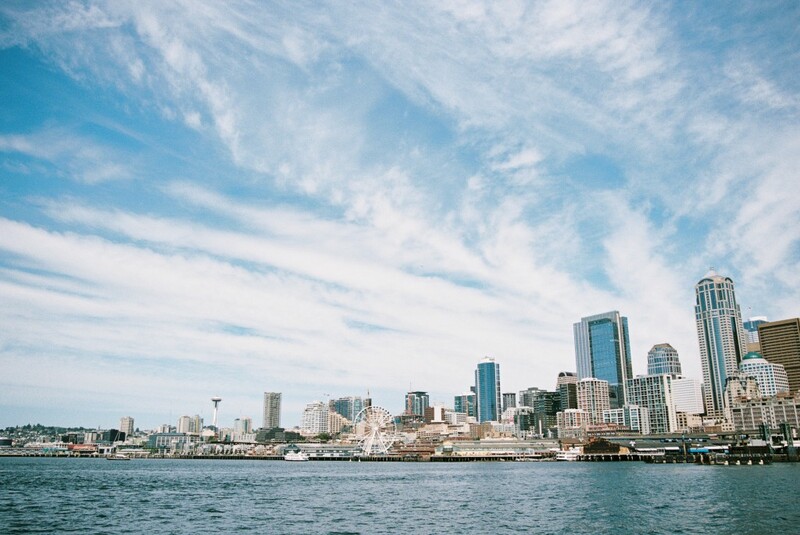 Contact us if you have questions about a destination wedding in Seattle!